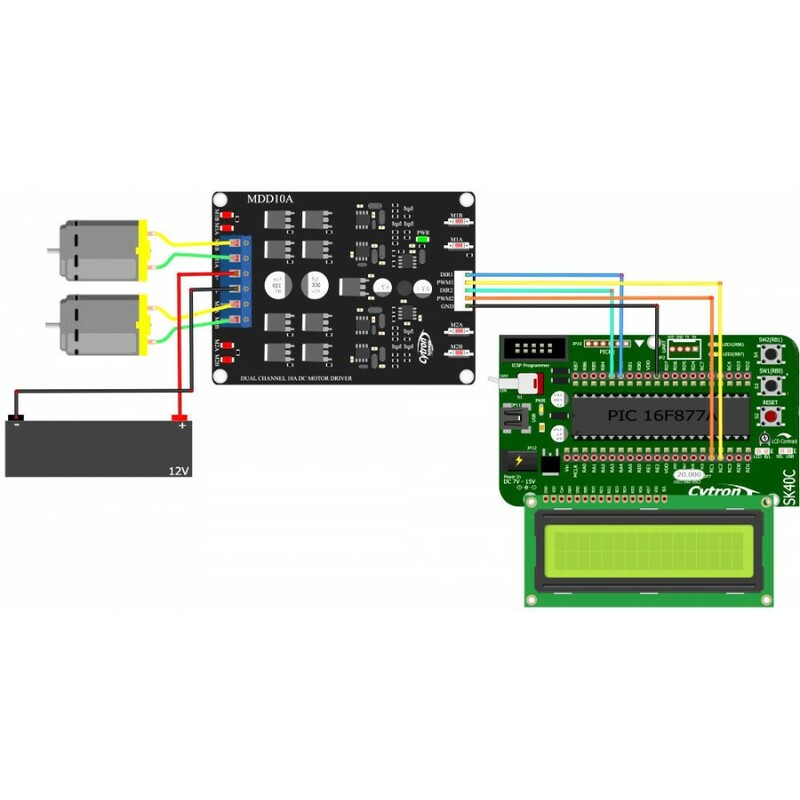 I am working on an arduino powered project using DC motor linear actuators, and I have purchased a Cytron MDD10A dual channel motor controller to link my arduino controller to two actuators. The actuators are 12V with 5A (peak) current draw, and they will be powered from a mains supply transformed to a 12V 10A DC output (connected to the motor controller). My arduino will be powered either via USB or a 9V battery. My question concerns the ground connection of the mains supply for the actuators, and the ground connection of the logic level power supply for communicating with the motor controller, as well as various sensors over I2C (or other connections). I have seen two diagrams for my motor controller: one showing no sharing of the two grounds, and another showing a common ground. I have read a lot about actuators creating noisy circuits, suggesting that it would be bad to have a common connection, yet I've also read that if ground connections aren't shared then there can be communication problems between components. 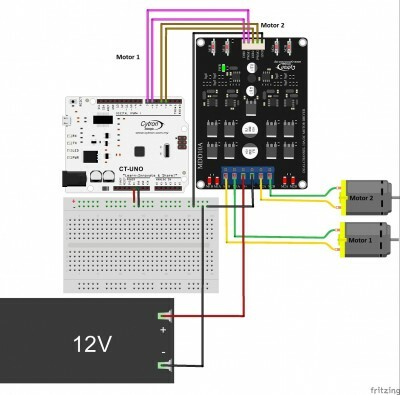 As there is a ground connection at the logic end of the motor controller, does this eliminate the need to connect the mains supply ground to that same ground pin? Could someone please tell me the correct way to wire up my circuit? Also, it's probably due to my lack of understanding of how current flows in a circuit, but I feel like the high voltage and current coming from positive terminal of the mains supply would have some effect at the negative terminal that would impact the ground for the logic if it were to be connected? Browse other questions tagged power-supply motor ground controller actuator or ask your own question.